UPDATE Carson City, Nev. - Suspect Kyle Steele turned himself in late Monday night at the sheriff's office administration building, said Carson City Sheriff Ken Furlong. Both suspects are now in custody. Following a report earlier in the evening from Lyon County Sheriff Ken Furlong. When Furlong reported that suspect, Tevin Lafond of Carson City, is in custody. On September 17, 2017, at 12:03 a.m. Arnie Lee Eggsman (32 years of age) of Chiloquin, Oregon was shot and killed in Chiloqin. The Major Crime Team was activated and investigators from Oregon State Police, the Klamath County Sheriff’s Office and Klamath Falls Police Department responded to investigate. Oregon State Police has taken the lead on the murder investigation. With the cooperation of Nevada Law Enforcement, OSP Detectives took Tevin R. Lafond into custody in Nevada. Currently, OSP are actively pursuing the other suspect. Law enforcement and the Klamath County District Attorney want to bringing them to justice and bring swift closure to the family and friends of the victim. 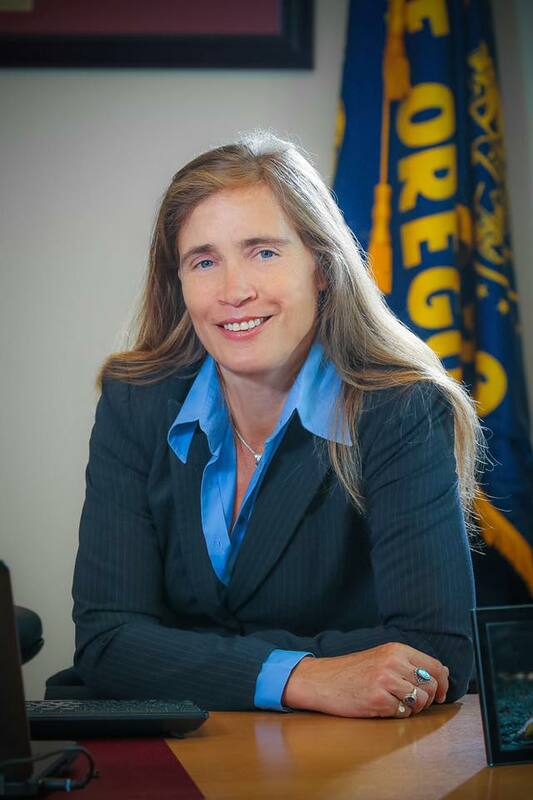 Press release from Klamath County District Attorney, Eve Costello.